Good Cop? Bad Cop? What will Paris really deliver? In a month from now, World leaders will meet at a UN conference of parties (COP) in Paris. They are set to agree a new global treaty to both combat and adapt to climate change. 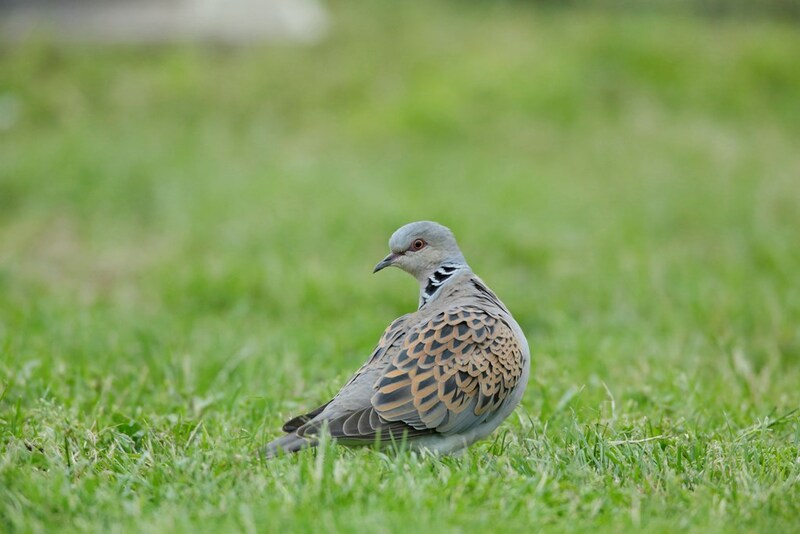 Grim news always seems to come with grim weather, and the pitiless rain yesterday was somehow a fitting prelude to the news that both the puffin and the turtle dove has been added to the IUCN Red List of species facing the risk of global extinction. RSPB Chief Executive Mike Clarke has written a guest post on a important step in our campaign to defend the nature directives. The conservation sector is built on the strength of its dedicated and passionate volunteers. I’m therefore sad to have to report the loss of one of our most passionate champions for birds of prey. The reflections at the end of this represent just a small fraction of my colleagues who knew and loved Mick. If we’d have included everyone, this would have been a book. Party Conference season ended with the SNP conference in Aberdeen last weekend. So I am delighted to welcome back Paul McNamee from our Parliamentary team to give his reflections on his foray north. To all those Scottish rugby fans mourning your departure from the World Cup (in such cruel circumstances) here's something to bring you cheer - a reminder of some extraordinary nature reserves in your country. Why not pay one a visit. It will make you feel better, I promise. I have spent the past couple of days in the home of the Quakers in Birmingham chairing the 2015 Wetlands Futures conference organised by WWT. It was hugely enjoyable and instructive. And while this meant I was unable to participate in Defra’s launch of its big conversation about the promised 25 year plan for the environment, much of what we discussed was apposite. Last night at the London launch of the Response for Nature, Environment Minister Rory Stewart apologised for being boring after two inspirational speeches from Steve Backshall (see video here) and 17 year old Josie Hewitt. Today, civil society lays down a gauntlet to each of the four UK administrations to encourage them to do more to improve the state of nature. 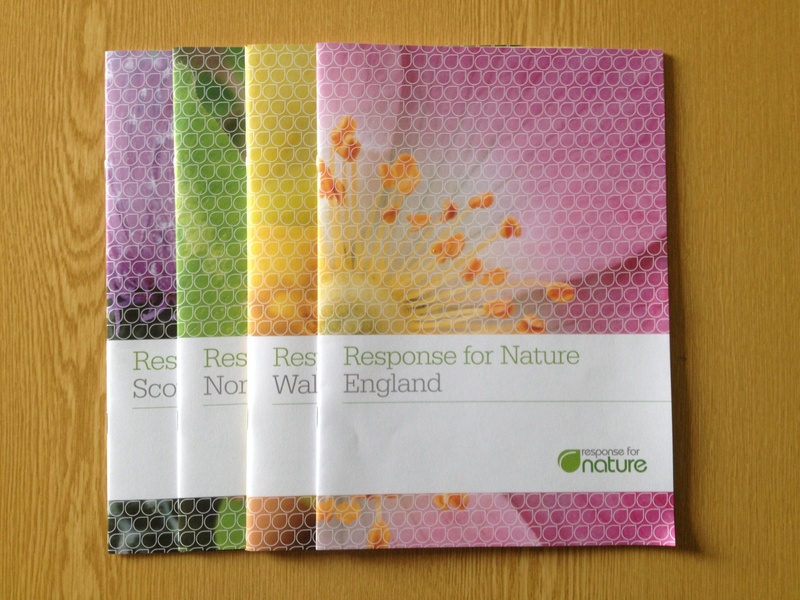 We are launching four country Response for Nature reports (pictured) to highlight the priority actions that governments need to take to respond to the parlous state of our wildlife as identified in the State of Nature report. 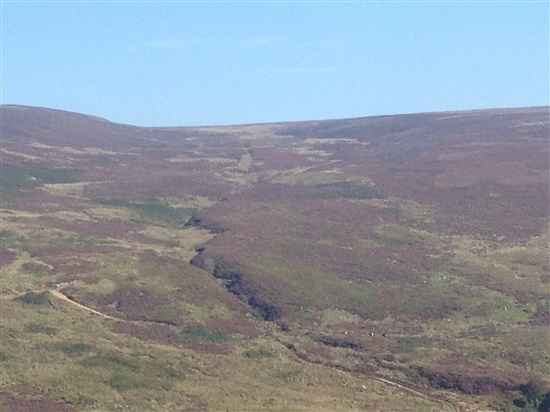 Driven grouse shooting: status quo, licensing or a ban? 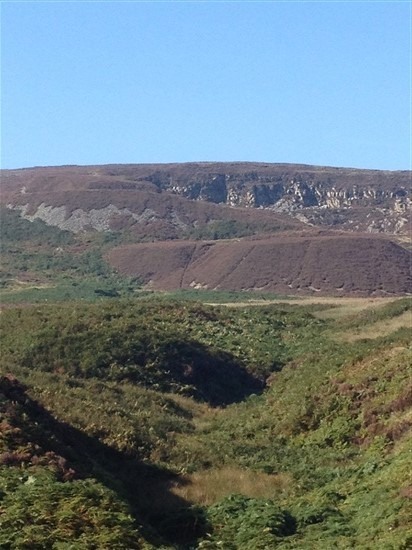 In the run up to our AGM tomorrow, there has been some debate about the RSPB’s position on driven grouse shooting. I am not surprised - this is a high profile issue and everyone has a right to have an opinion. However, I thought it would be useful to re-articulate our position. We need to talk about Europe (part 1): what has the EU ever done for nature? I am sadly not in Manchester for the Conservative Party Conference this week, but our hard-working parliamentary team remains on the road - this time with RSPB Chief Executive, Mike Clarke. So, I have asked one of our team, Paul McNamee, to shares his reflections below. All was calm and still for my trip to the Forest of Bowland of Friday. The sky was blue, the heather showing off its purple best while northern wheatear refused to start their migration and peacock butterflies enjoyed the late summer sun. Defra will start a conversation about the content of its 25 year plan for nature on 14 October. The day before, a coalition of NGOs will launch a ten-point plan to restore nature in England (and separate plans for Northern Ireland, Scotland and Wales). 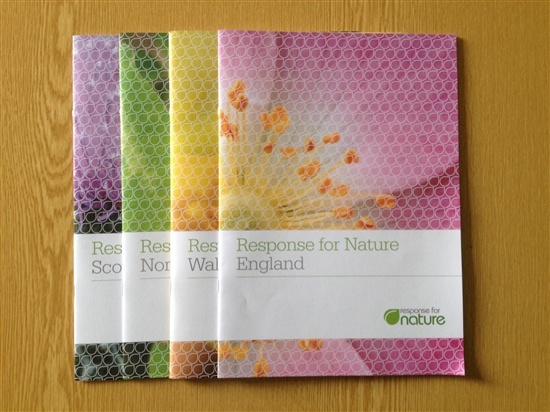 These serve as the civil society challenge to governments across the UK about their role in responding to the State of Nature report which we published in 2013.